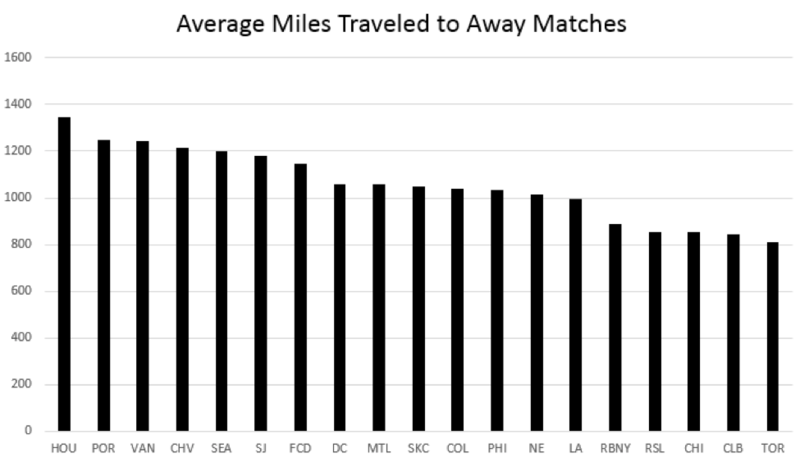 Does Travel Distance Affect Results in MLS? This tells us that when we control for general home advantage and the relative strengths of two teams, the physical distance between two teams has no effect on results from a statistical standpoint. 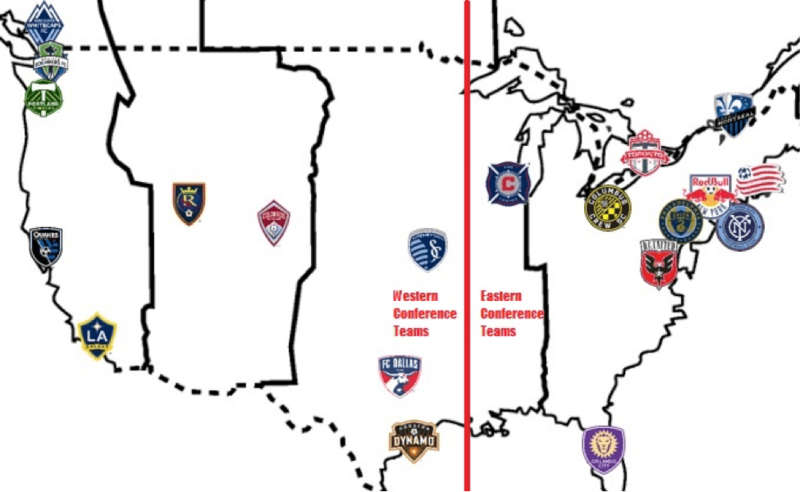 This is not to say that travel takes no toll on players—it probably does—but the difference between Vancouver traveling to Portland and Vancouver traveling to New York is statistically insignificant when we control for the strength of the two teams.